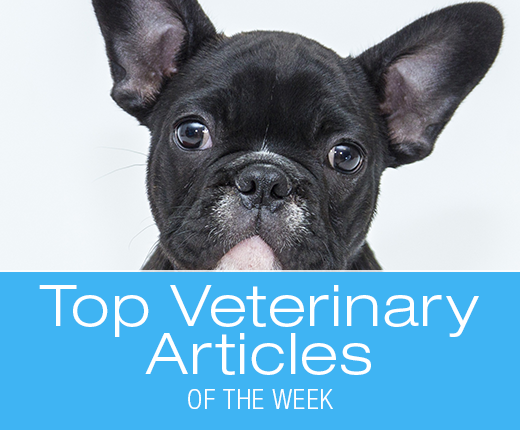 Top Veterinary Articles of the Week: Coat Color and Health, Diabetes, and more ... | Dawg Business: It's Your Dog's Health! November is a pet diabetes awareness month. Did you know that approximately one out of every three hundred dogs have diabetes? That's an awful lot. There are strong arguments as to what is behind this epidemic. Dr. Coffin's article, however, focuses on management once your dog already has the disease. Lots of color in the fur should mean you're out of the woods, no? "New research has revealed the life expectancy of chocolate Labradors is significantly lower than their black and yellow counterparts." Boom. Quite a bombshell, isn't it? If you're as fascinated as I am, or plan on getting a Chocolate Lab, you might want to read this article. Hopefully, if you're a dog owner, you understand what parvovirus is. If not, though, Dr. Patrick's article offers a very good overview of the disease and its prevention and treatment strategies. Dogs with large amounts of white can be predisposed to certain problems, such as deafness, for example.